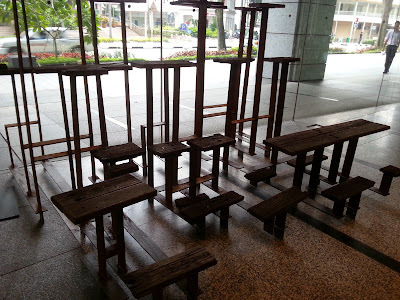 Most of us Singaporean remember the old National Stadium - the beautiful field, the 4 lights at the corners, the row and row of seats and of course National Day parade. 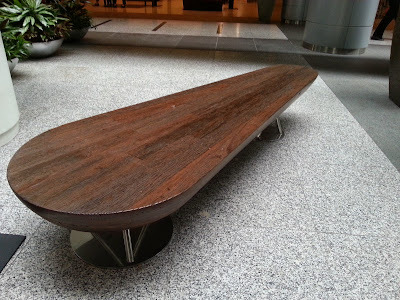 Some of the design are real nice, some are plain impractical and some are kinda simple. 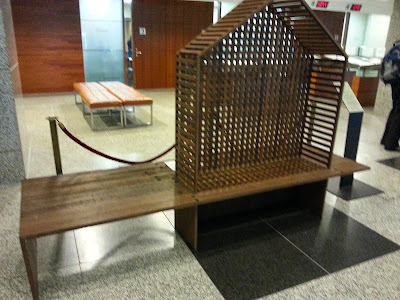 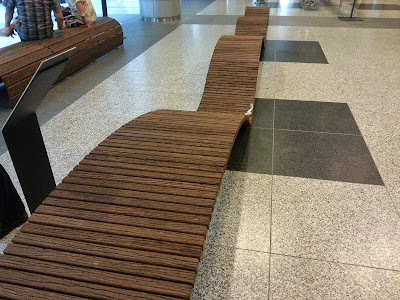 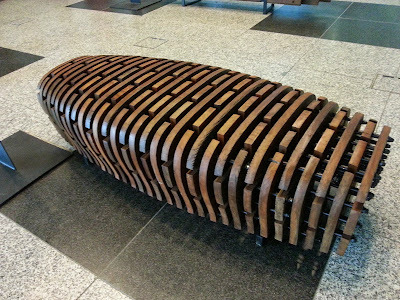 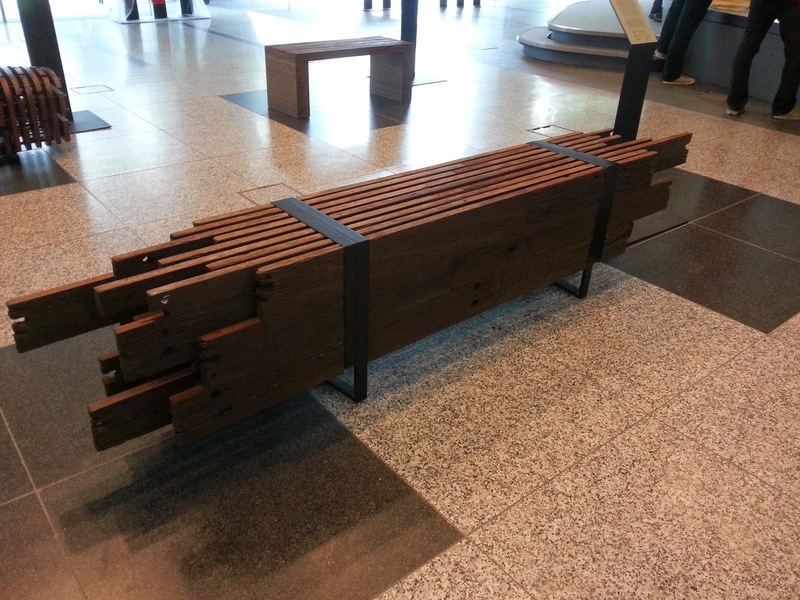 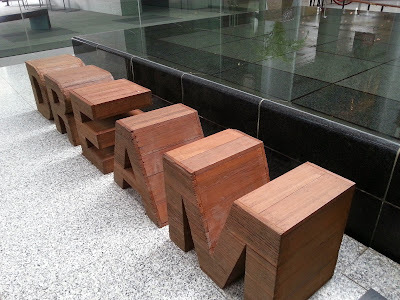 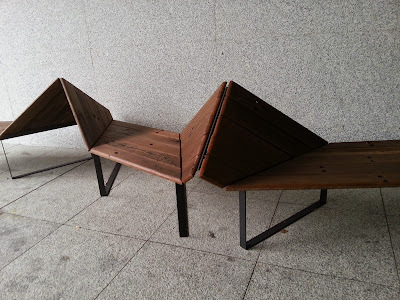 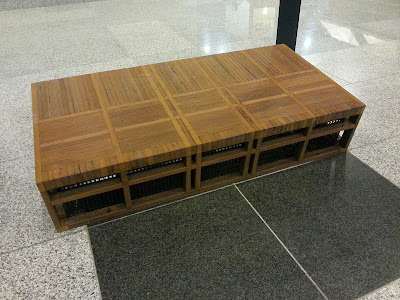 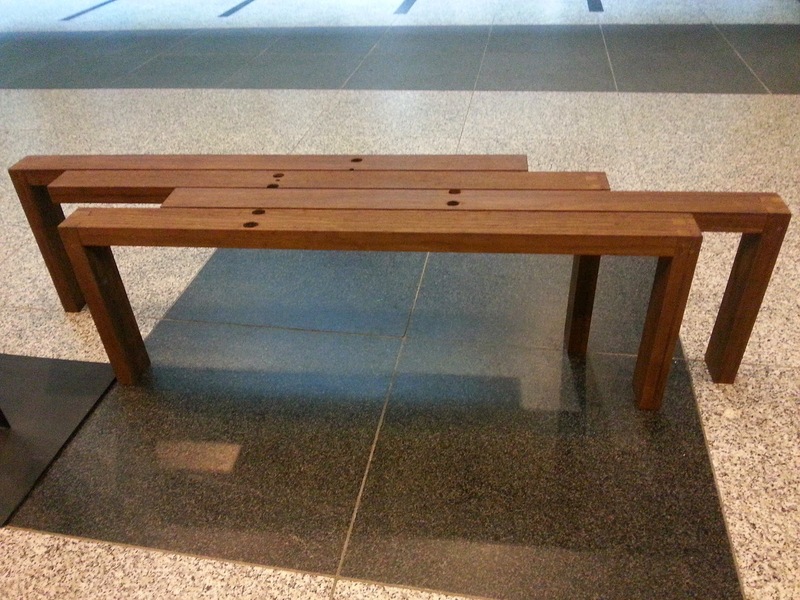 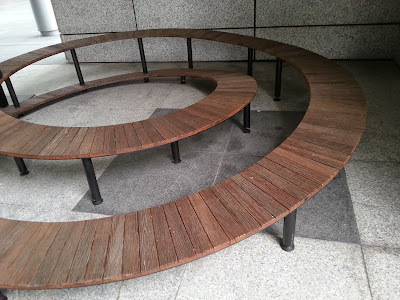 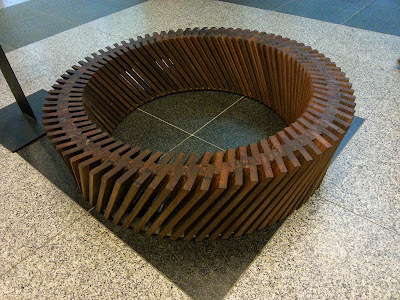 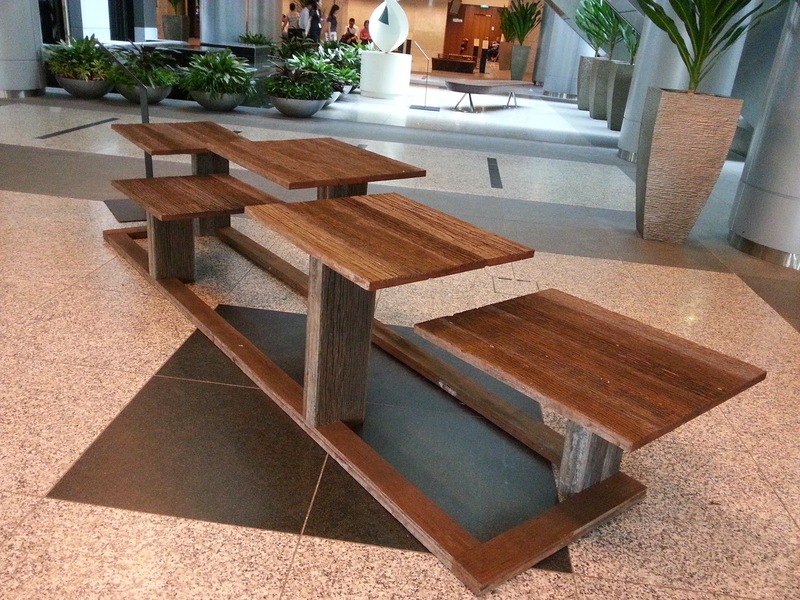 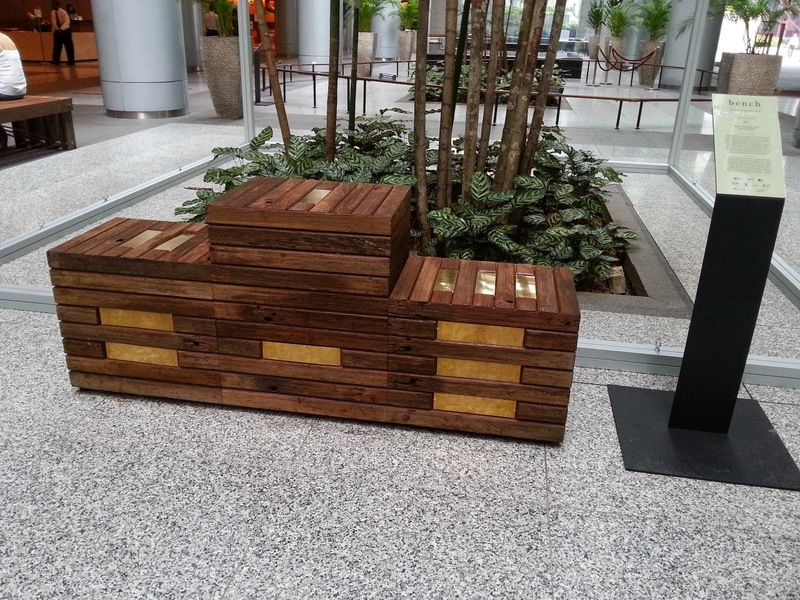 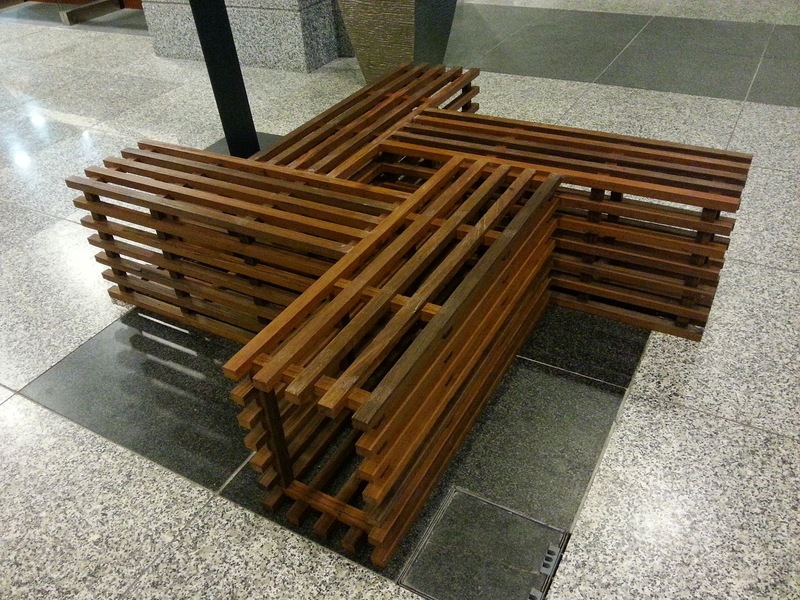 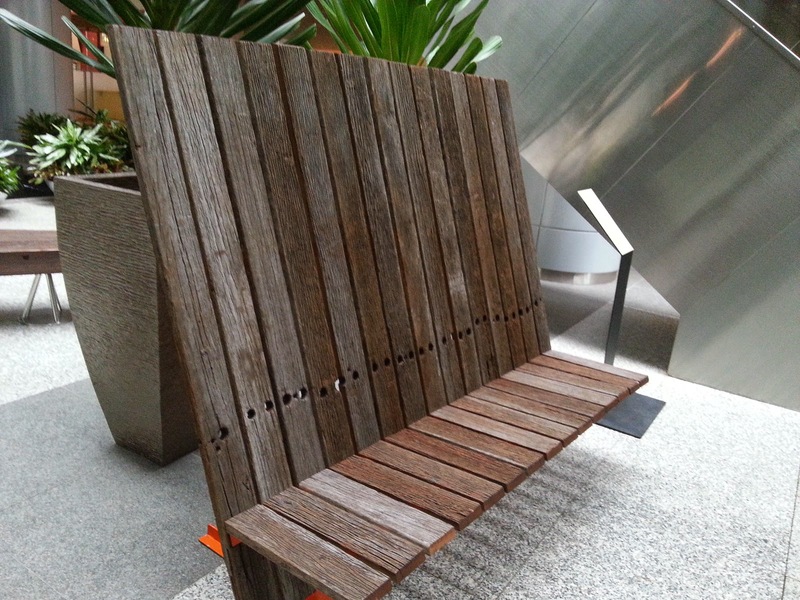 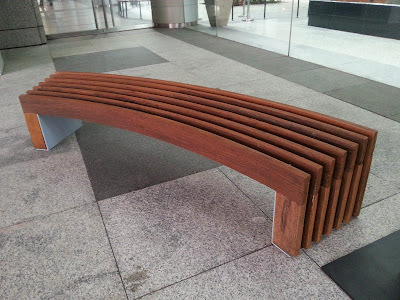 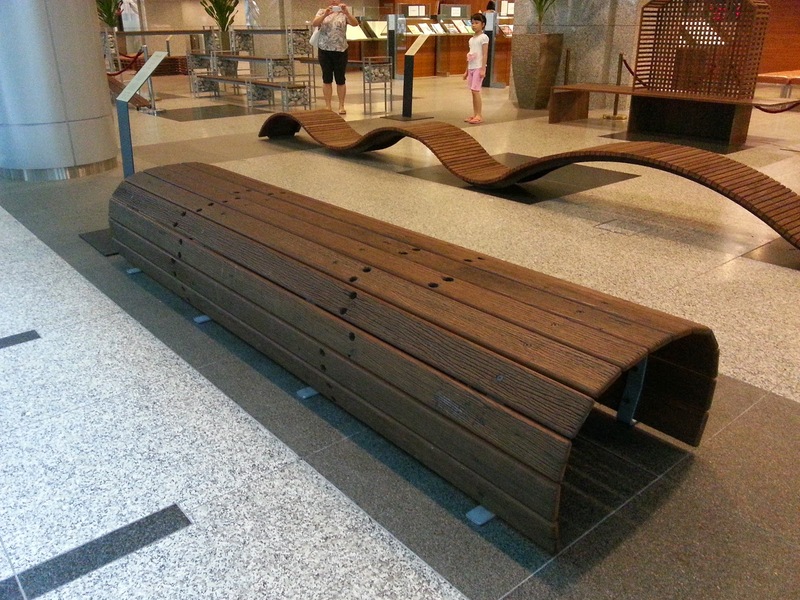 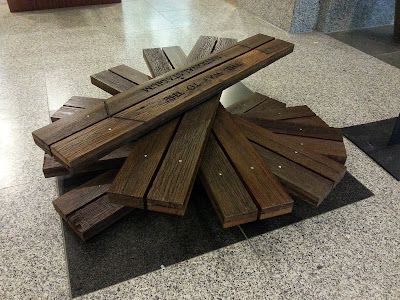 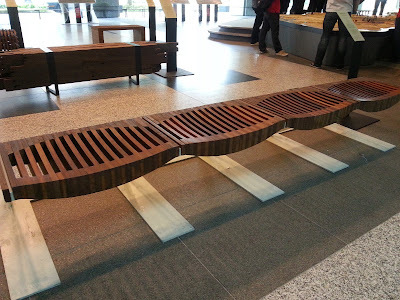 The benches are currently on display at the URA Centre at Maxwell Road.